We work with young people from 11 – 18 years of age. Just42 aims to make a real difference in young people’s lives, particularly those most disadvantaged or excluded because of age, gender, geography, disability/health issues, prejudice or behaviour. We want to raise their aspirations and build their self-esteem. Our youth club work is overseen by a Youth Work Coordinator and carried out by a team of session youth workers and volunteers. Our mentoring programme is overseen by a Mentoring Coordinator and carried out by a team of volunteer mentors. 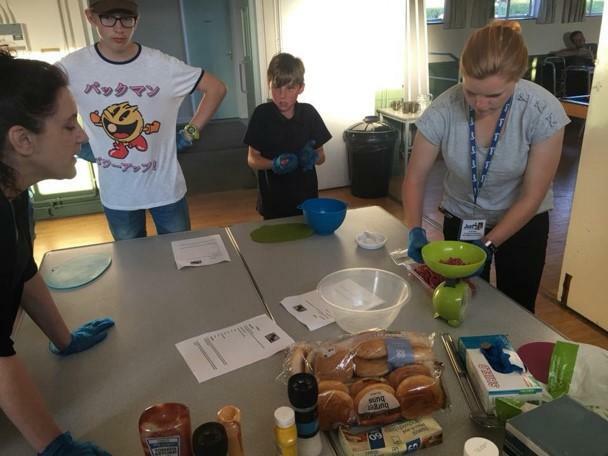 We currently organise or run youth clubs on a weekly basis in term time in Alderton, Sutton Heath, Hollesley and Grundisburgh. Click here to 'Like' Just42 Clubs and Projects Facebook page for club updates! Click here to view 'Our Work' section & click on a pin to find out more about our clubs.